Cube7 Interiors are an interior construction company specialising in office refurbishment, office fit out and re-fits as well as both glass and solid partitioning throughout Liverpool, Manchester and the North-West. 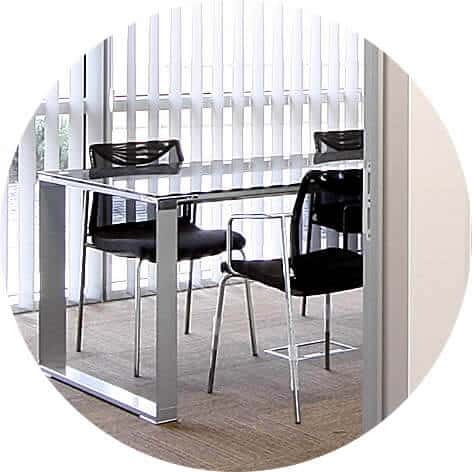 We deliver a full turnkey service for the office fit out, re fit and office refurbishments of office across a range of industries and environments including office, healthcare, retail, educational and commercial. Let us deign and build it for you. We offer an extensive variety of contracting services for all aspects of office refurbishment and interior fit-out. Ranging from ceilings, doors, partitioning, electrics, IT, furniture, air conditioning and many more we have everything in hand to provide you with a turnkey fit out for a fraction of the price you would spend sub contracting out each trade. Why not refurbish the office yourself? With 30 years experience in office refurbishment Cube7 know who to trust, who to use and for the right price. Along with managing the more technical interfaces with other trades we develop a running programme so your project will be completed on time without out the hassle yet will being more cost effective than managing it yourself. 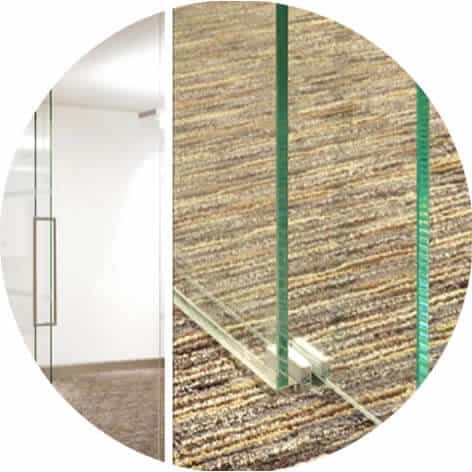 Cube7 is a specialist glass and solid partitioning company. 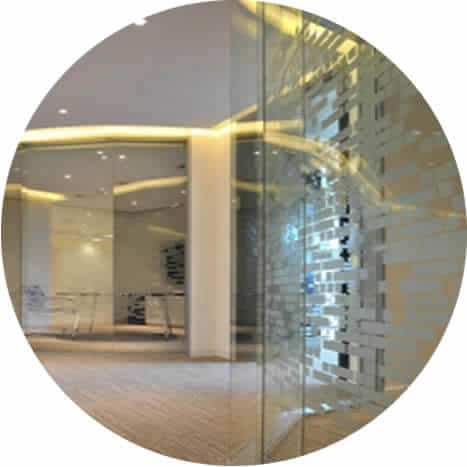 We are Liverpool based that supply and install a wide range of single and double glazed, fire and acoustic partitioning including glass doors, glazed fire doors and office screens. We pride ourselves on offering exceptional service, unique design and the highest quality products.